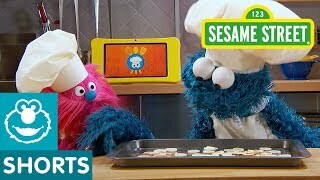 Ernie is playing a new game matching cookies that look the same. 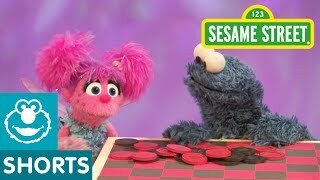 He thinks this is a hard game but not for Cookie Monster! 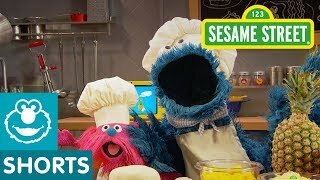 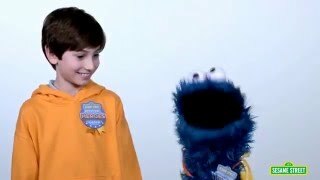 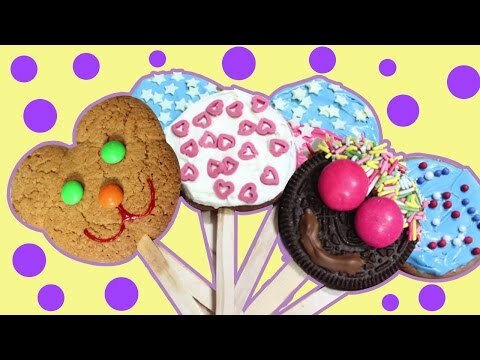 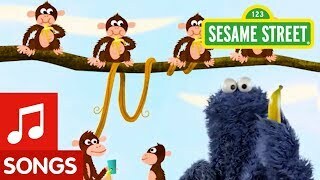 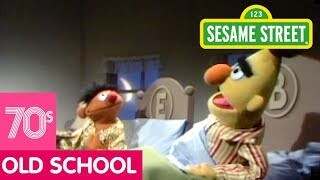 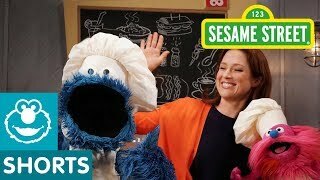 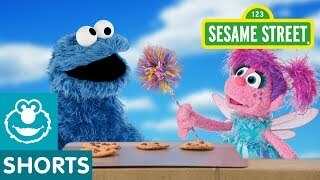 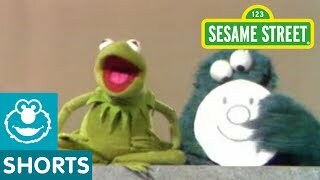 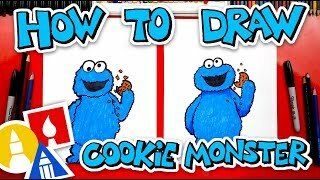 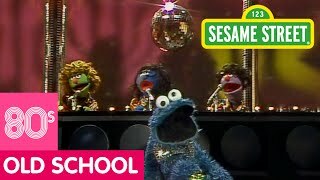 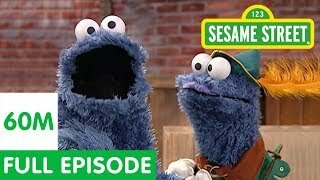 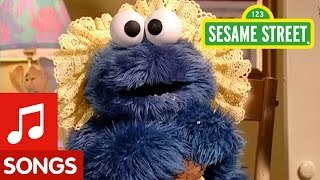 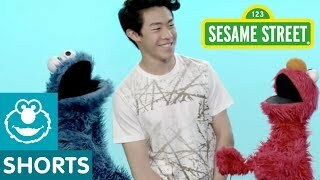 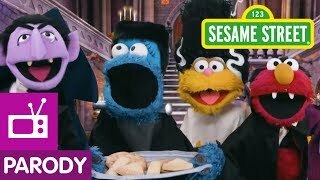 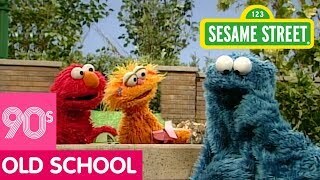 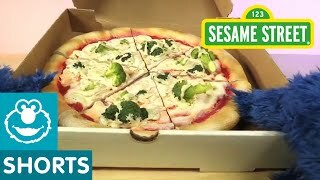 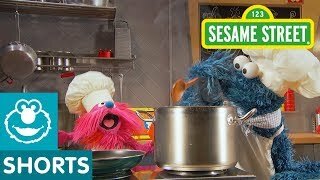 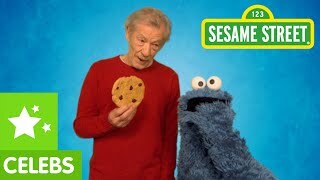 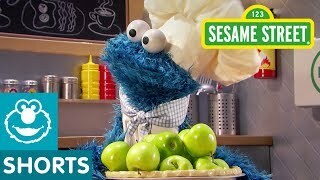 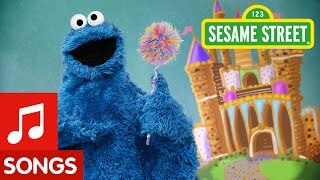 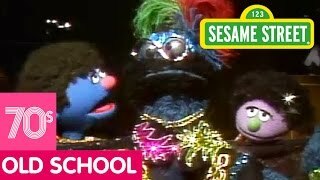 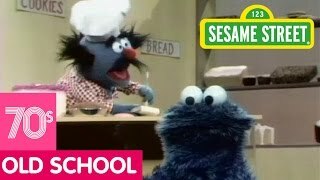 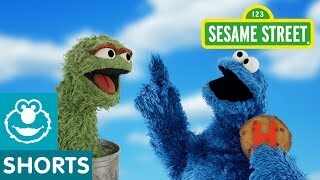 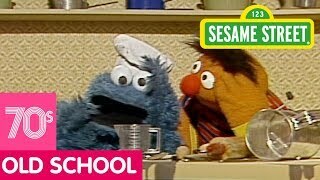 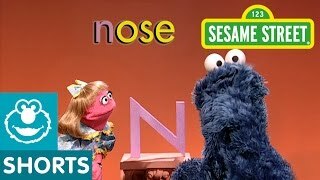 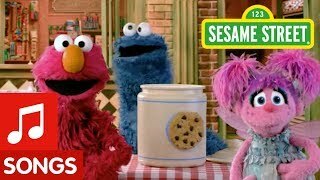 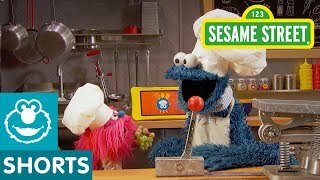 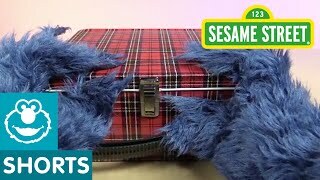 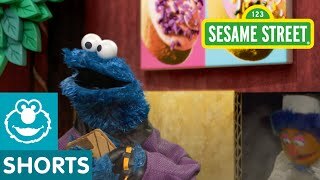 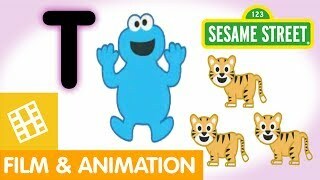 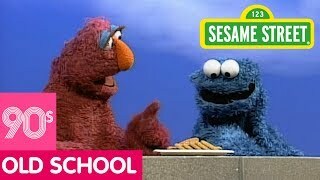 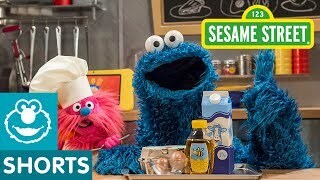 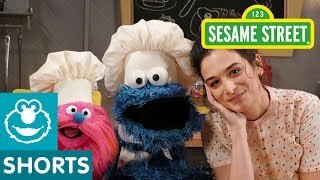 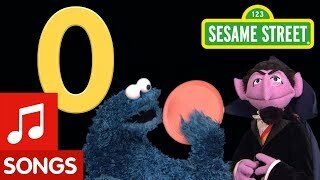 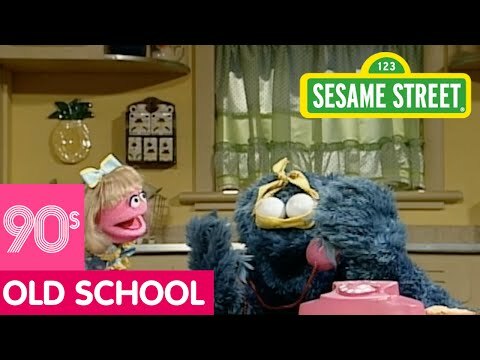 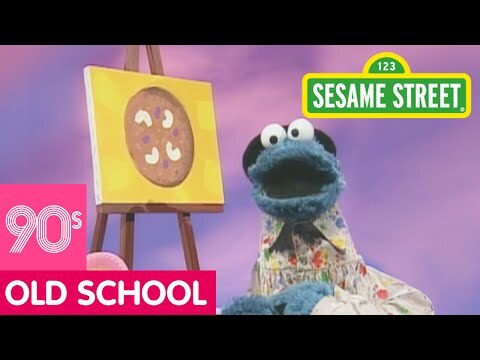 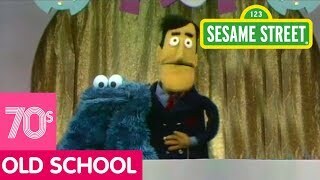 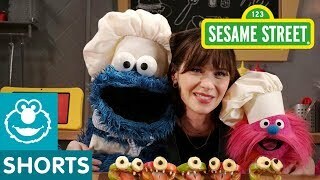 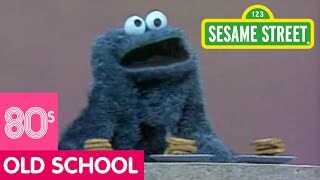 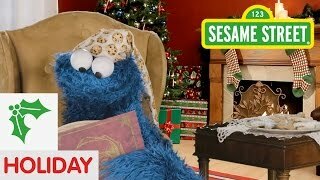 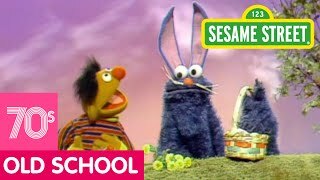 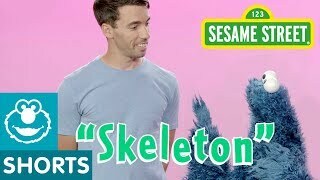 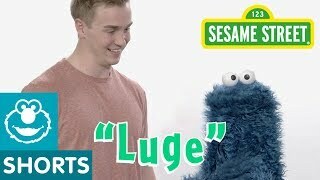 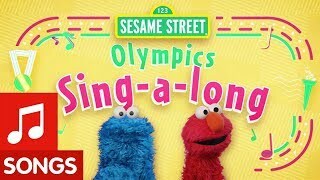 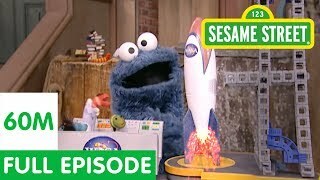 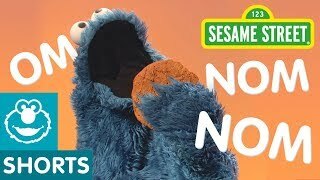 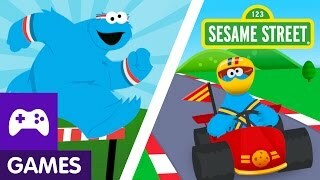 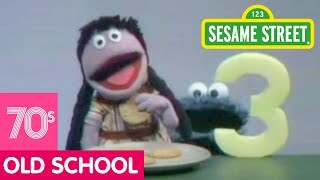 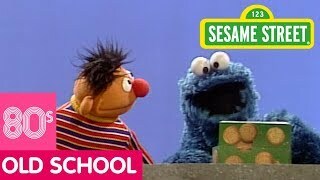 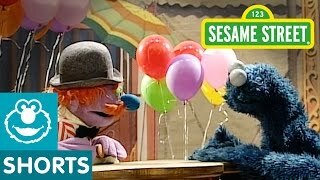 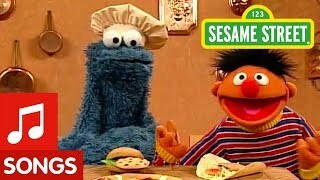 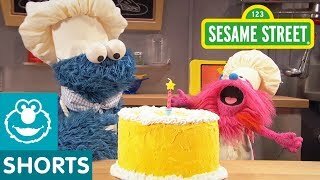 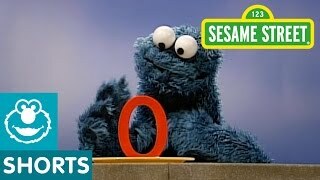 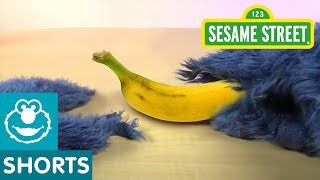 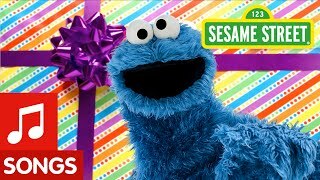 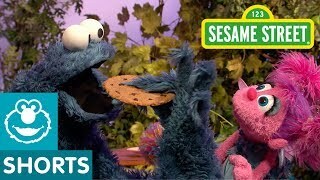 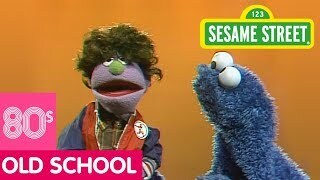 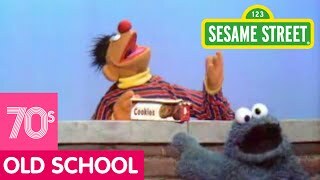 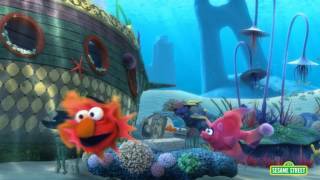 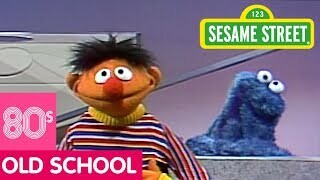 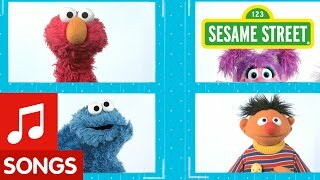 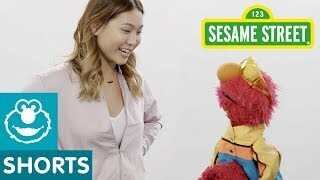 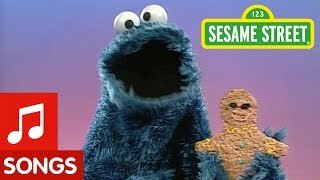 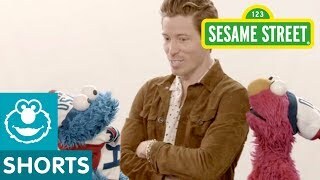 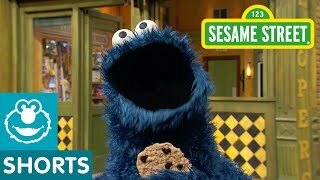 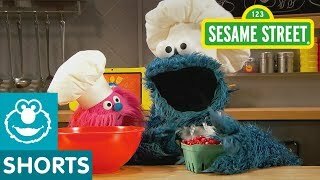 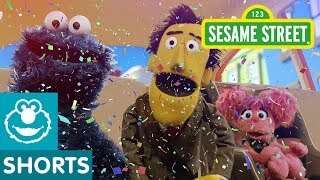 Cookie Monster has a secret trick to make this game easy! 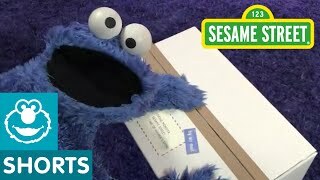 Can you guess what it could be?